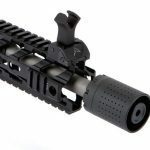 Ferfrans, a Philippines-based company that manufactures firearms and firearms accessories for military and law enforcement applications, has announced the release of their new CQB Modular Muzzle Device: a two-part system consisting of a high-performance muzzle brake and a Concussion Reduction Device (CRD) which attaches to the muzzle brake via a quick attach system. 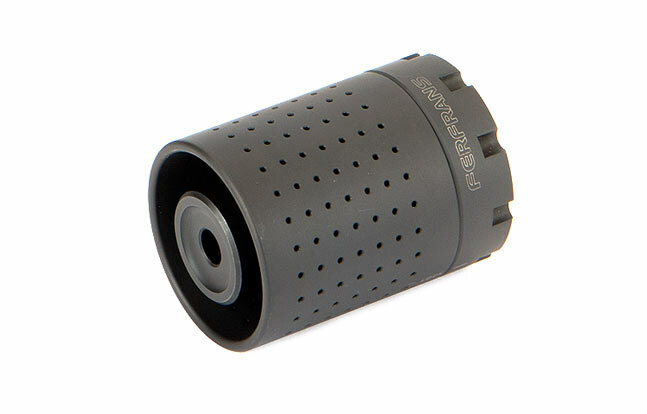 Watch the video below to see the CQB muzzle device in action. 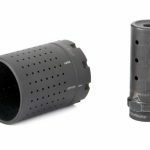 While muzzle brakes are very effective in terms of reducing felt recoil and muzzle movement, they also redirect sound and expanding gasses sideways, something which can be distracting at the range or as a member of an entry team. 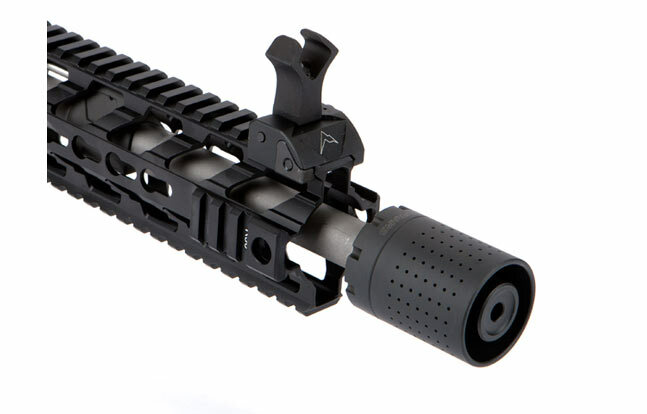 Ferfrans examined the market and concluded that there was a need for a muzzle brake which redirects sound forward and reduces sideways concussion blast. The CRD accomplishes these goals. It features strategically placed ports which help mitigate muzzle movement and recoil, making this system an extremely effective tool for CQB and urban environments. 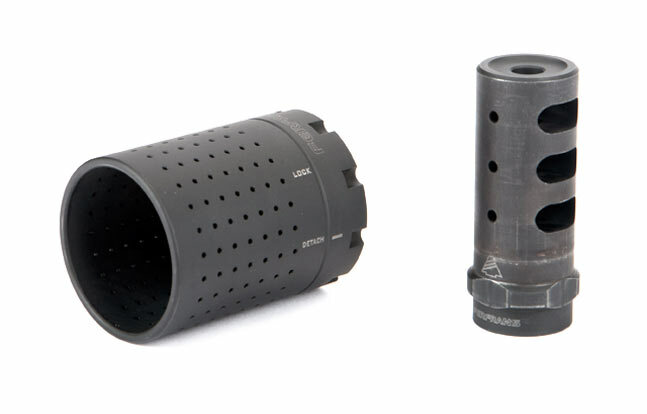 The muzzle brake itself has an overall weight of 4 ounces and a length of 2.28 inches, while the CRD has a length of 2.17 inches and a width of 1.6 inches. 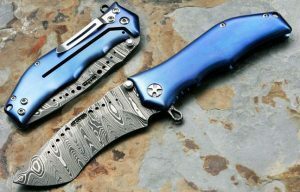 The total weight of the system combined is 10.4 ounces. 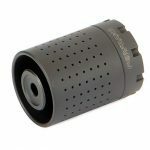 The CQB Modular Muzzle Device from Ferfrans is available at a manufacturer suggested retail price of $179.00. See below for additional details. Total weight of the system combined is 10.4 ounces.